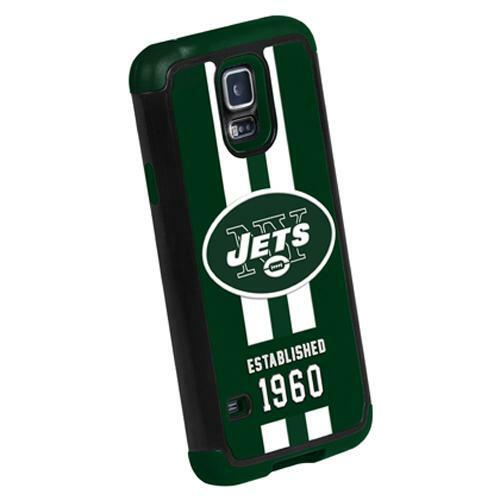 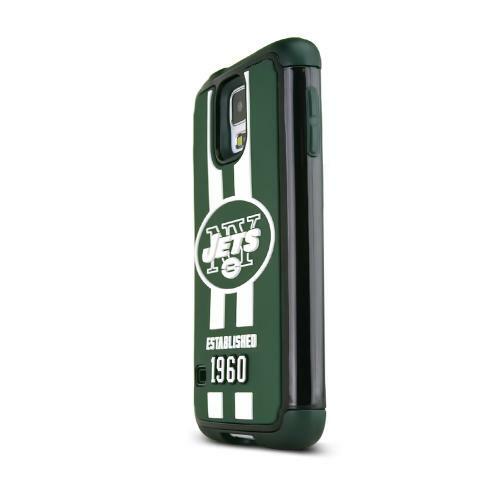 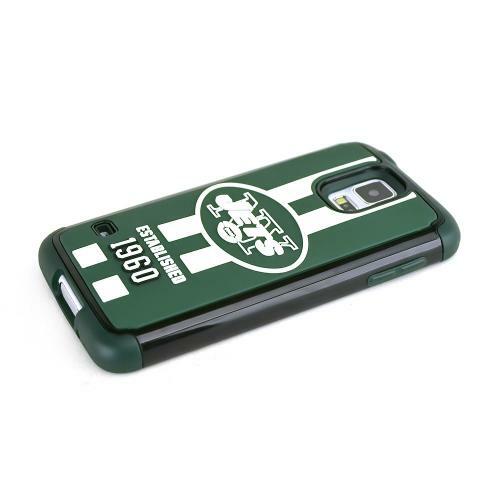 AccessoryGeeks.com | Forever Collectibles NFL New York Jets Dual Hybrid TPU Samsung Galaxy S5 Rugged Case | Free Shipping! 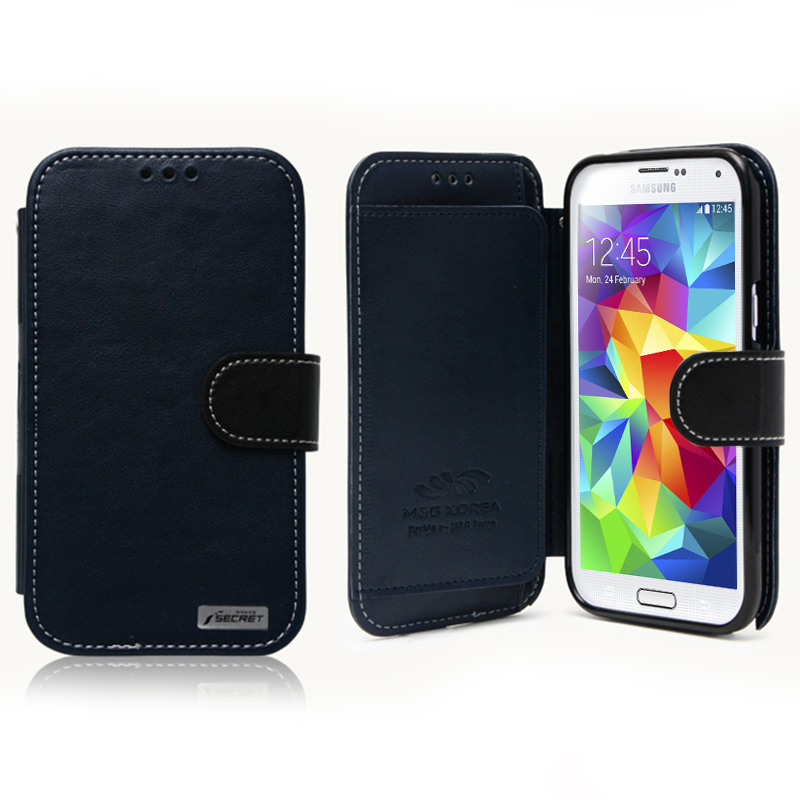 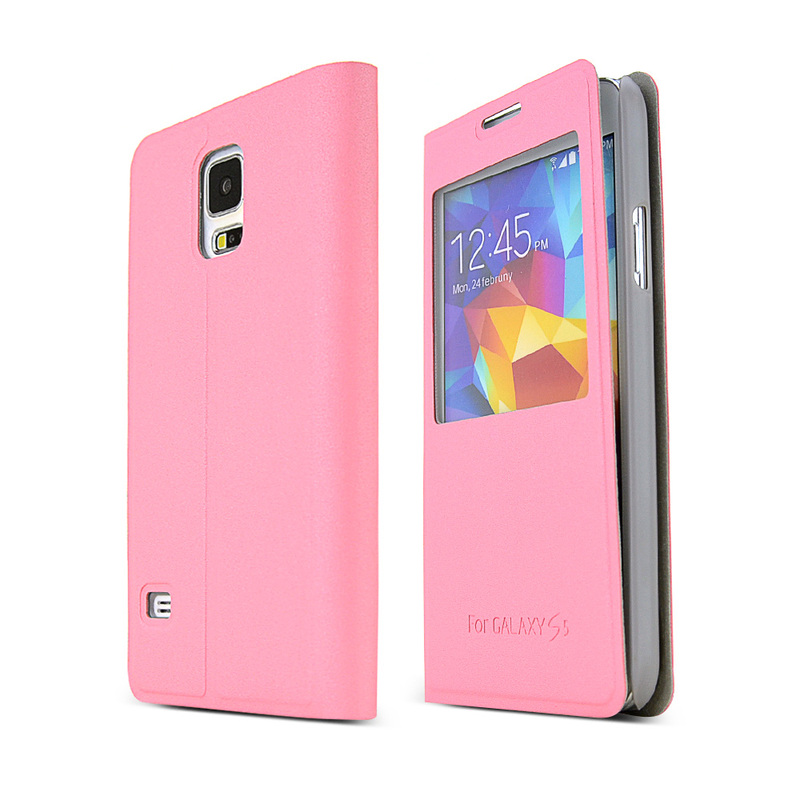 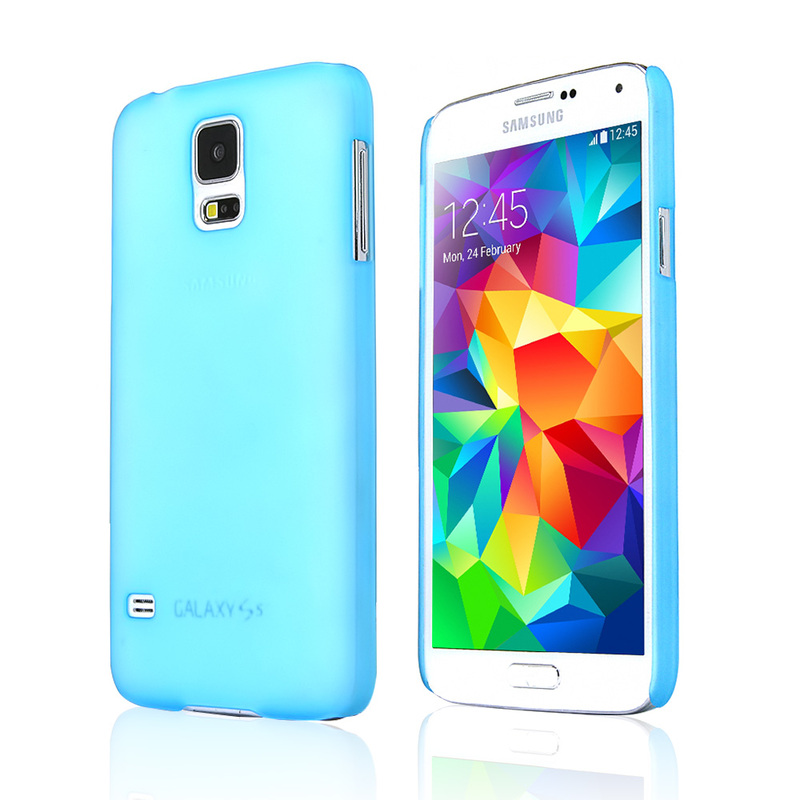 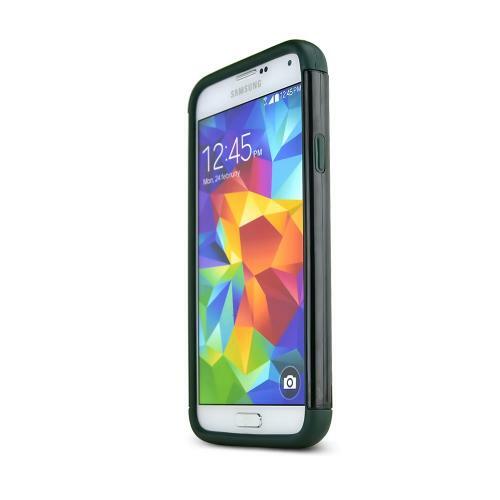 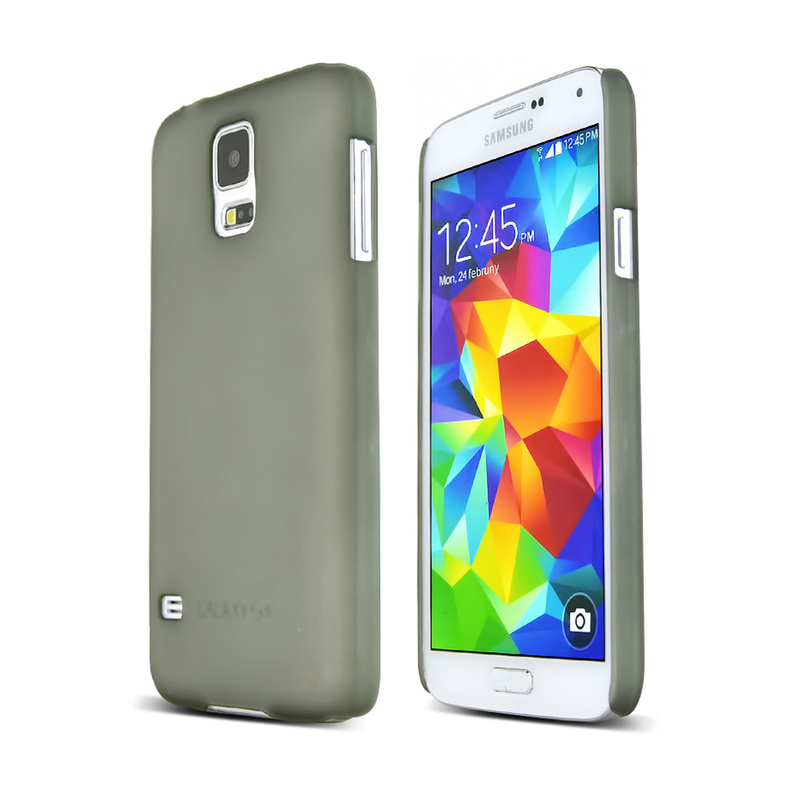 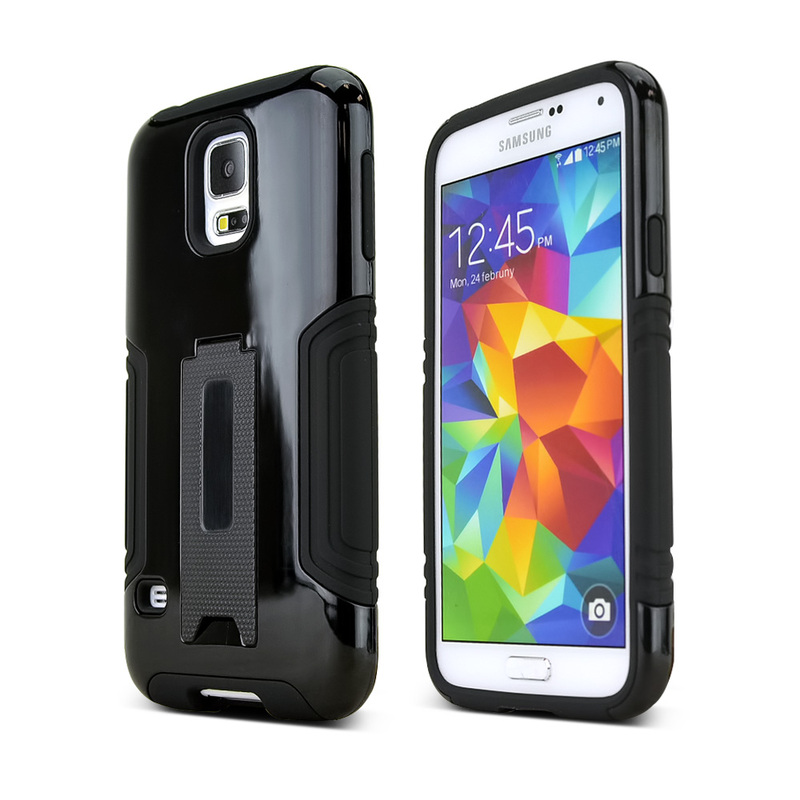 Protect your Samsung Galaxy S5 with this officially licensed premium hybrid case. 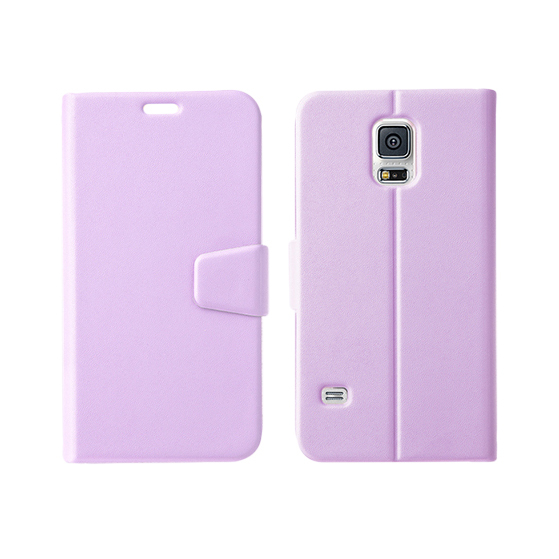 The skin and rubber two in one case provides your wireless device the maximum protection against scratches and scuffs, enabling you to keep your wireless device in new condition and well preserving its looks and features. 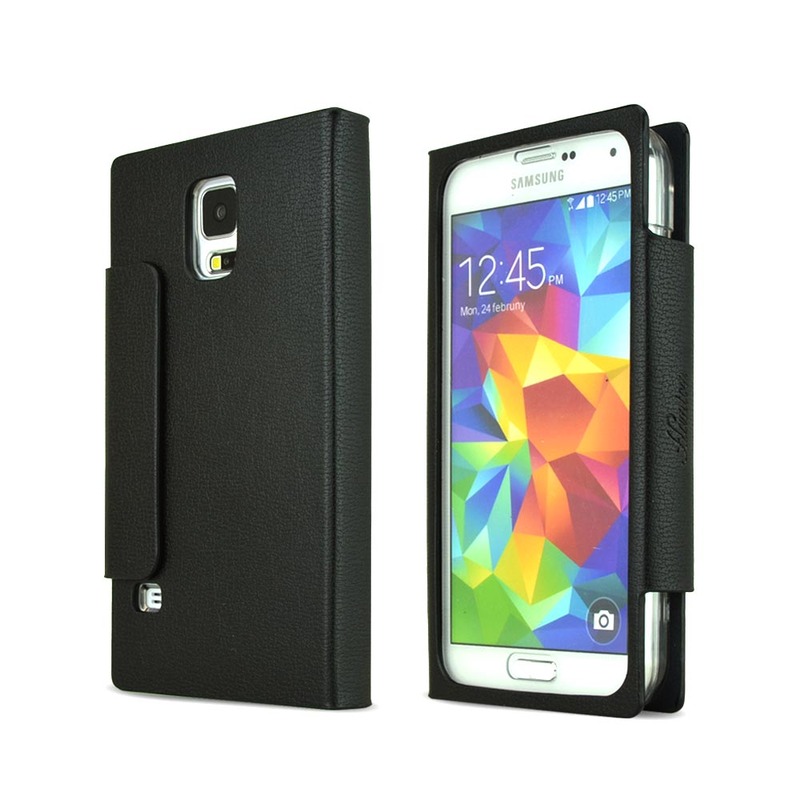 Protect your Samsung Galaxy S5 with this officially licensed premium hybrid case. 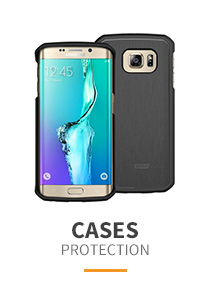 The skin and rubber two in one case provides your wireless device the maximum protection against scratches and scuffs, enabling you to keep your wireless device in new condition and well preserving its looks and features. 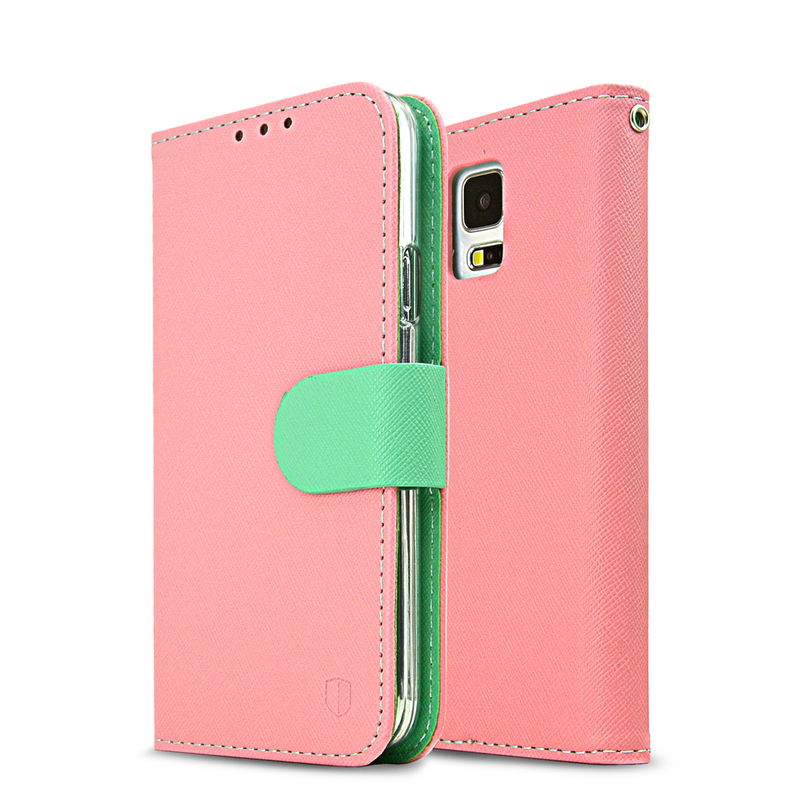 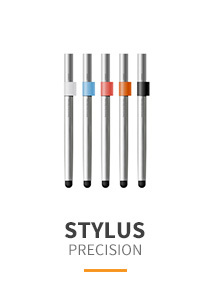 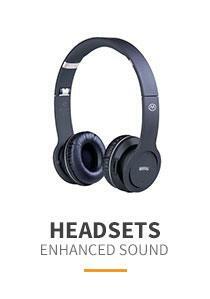 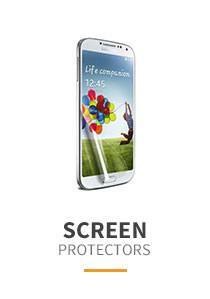 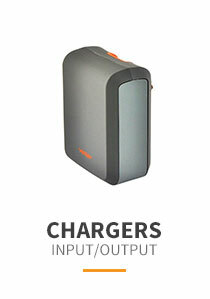 It is made to fit perfect and gives the device its maximum protection. 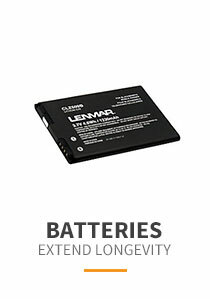 Besides its protection, it also has openings precisely made for the top and side buttons, charger port/dock connector, headset jack and speaker which allow you full access to all the functions on your device.